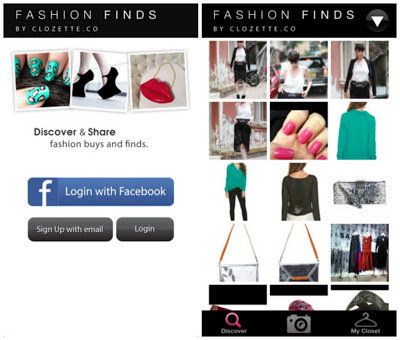 Create a Virtual Closet and an Online Store with Clozette. Create and Organize your personal online closet. Share and Socialize your closet beauties and styling ideas with members. 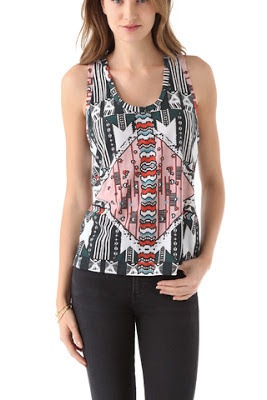 Shop for beautiful and eclectic fashion finds from around the globe. Clozette Fashion Finds App is your perfect companion that allows you to stay fashionably connected even when you’re out and about. Whatever you do at Clozette Mobile will be synchronized real-time on the portal www.clozette.co. Pretty right? You can have that all for FREE! Download your free app HERE. Be a member and create your own virtual closet. 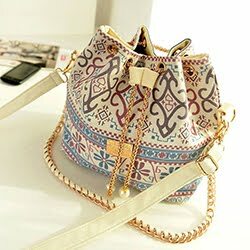 You can have a collection and you can upload photos of your finds, mix and match inspirations, different looks you love and even your shopping list. It so cool and really addicting! 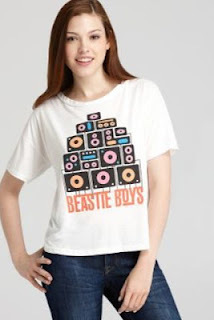 If you also have plans in creating a FREE ONLINE STORE, Clozette is the best location to sell your items. It's so easy to create one. 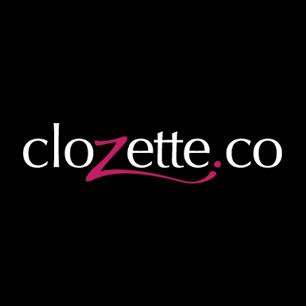 Sign Up for a Clozette account with your Store Name as your Profile Name. It's fun, it's easy and best of all, its FREE! Be a member of Clozette and sign up HERE. Try out the application as well. I know you will surely love it! You can also sell your items for FREE, have your own virtual closet and did I mention that they also have a Bazaar? 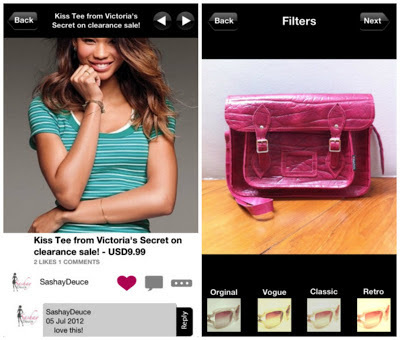 It is a Marketplace where you can Buy, Sell and Swap beauty and fashion items. They got tons on this site. Check them out on the following networks. Great app for when going shopping. I think I'll try it. 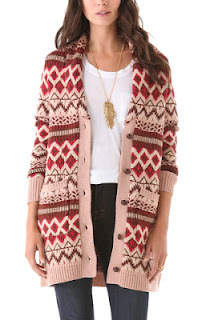 I'll suggest this to Mommy so she can use this one in our crochet items, if possible. This seems the perfect app for women like us! Much easier and more convenient.